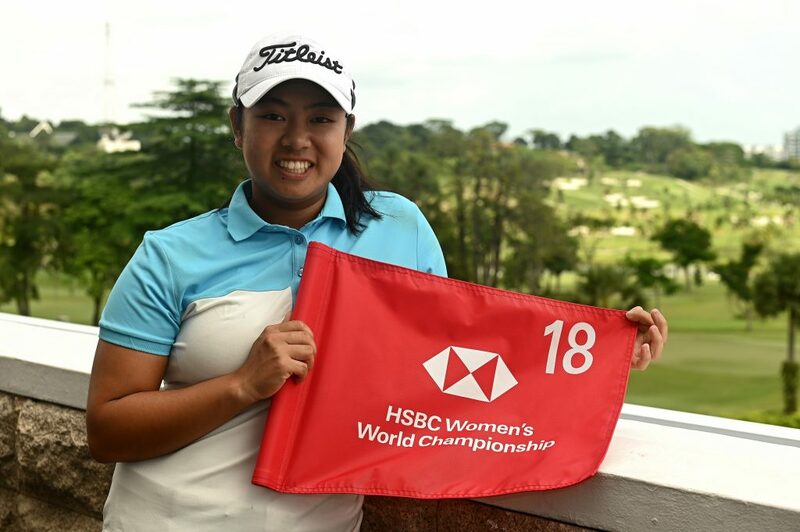 Singapore, January 31, 2019: Singaporean Amanda Tan secured her berth at the upcoming HSBC Women’s World Championship following a thrilling second-round to win the Regional Qualifying Tournament at Sentosa Golf Club. The 19-year-old carded a second-round score of 2-under 70 to add to her even par first round and overcome a three-shot overnight deficit to win the Regional Qualifying Tournament by two shots over Thailand’s Arpichaya Yubol. 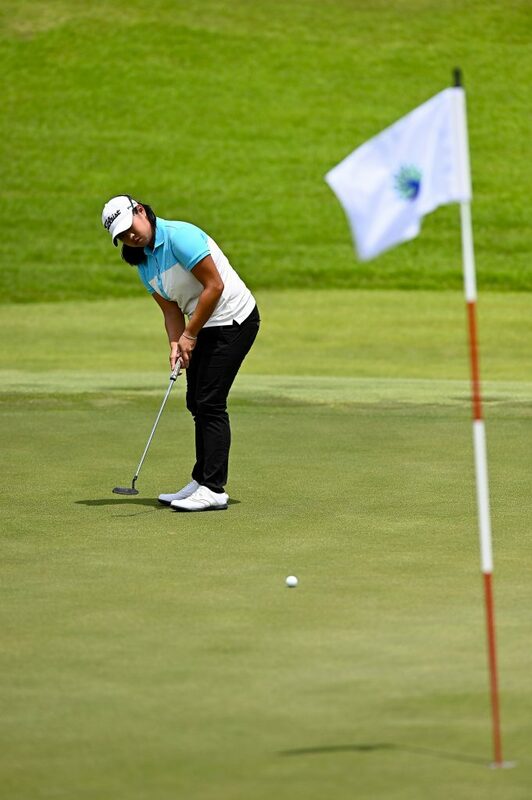 Despite not being happy with her swing at the start of the second round, Tan made a steady start on the New Tanjong Course before making her first birdie on the 8th. She went on to birdie the 10th and 13th holes, with her only bogey coming on the par-3 16th. On her win, Tan said: “I think I played pretty good today. I made three birdies, one bogey and (the rest) pars so I was quite happy with my game today. Overall, I’m quite happy with my game over the two days. The HSBC Women’s World Championship Regional Qualifying Tournament was contested by 18 players from six countries over 36 holes of stroke play on the New Tanjong Course at Sentosa Golf Club. In recognition of the depth of emerging talent in the region, 2019 marks the first year the qualifying tournament has been open to players from throughout the region. Sharyn Foo, Head of Marketing, Commercial Banking, HSBC Singapore and South Asia, said:?“The HSBC Women’s World Championship has been a catalyst for the growth of the women’s game in Asia. We’re very proud that since we created the event in 2008, the Championship has gone on to establish itself as one of the stand-out tournaments on the LPGA Tour. With her win, Tan will receive a sponsor exemption spot to join an elite field of 63 players at the HSBC Women’s World Championship, featuring the world’s top 20 players led by world number one Ariya Jutanugarn, together with defending champion Michelle Wie. Both have all confirmed they will return to Singapore to compete in the Championship, which takes place from 28 February to 3 March 2019.